THE INDIGO PRESS ARE NOT CURRENTLY ACCEPTING UNSOLICITED SUBMISSIONS. 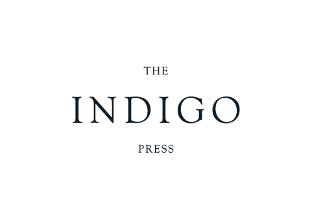 Please follow The Indigo Press on social media for announcements about future opportunities to send unsolicited work for consideration. For all other enquiries, please use the below contact form, and email marketing@theindigopress.com if you have a marketing or PR enquiry.